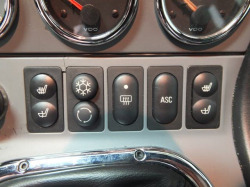 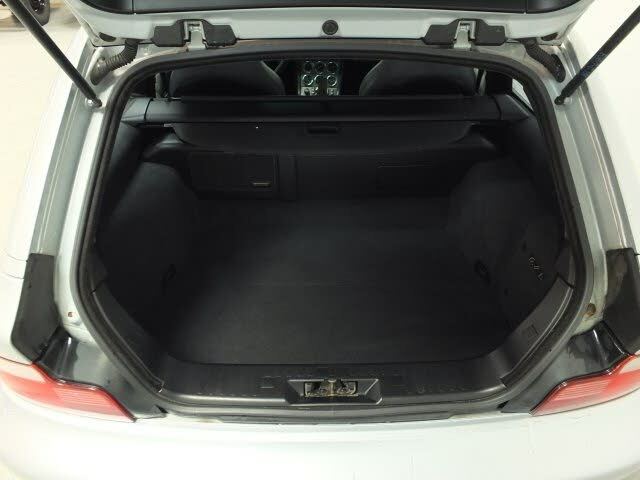 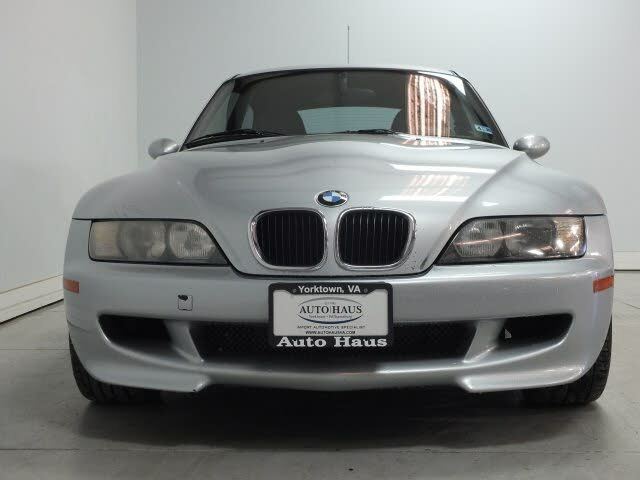 Non-Smoker, 116 Point Inspection, Leather, Heated Seats, Sport Seats, M Leather Steering Wheel, M Sport Suspension, ABS brakes, Alloy wheels, Heated Driver's Door Lock/Jet, Heated Front Seats, Heated Front Seats w/Heated Mirrors, Heated Outside Mirrors, Heated Windshield Washer Jets, Tilt Glass Roof Panel, Traction control. 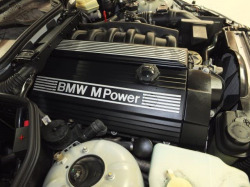 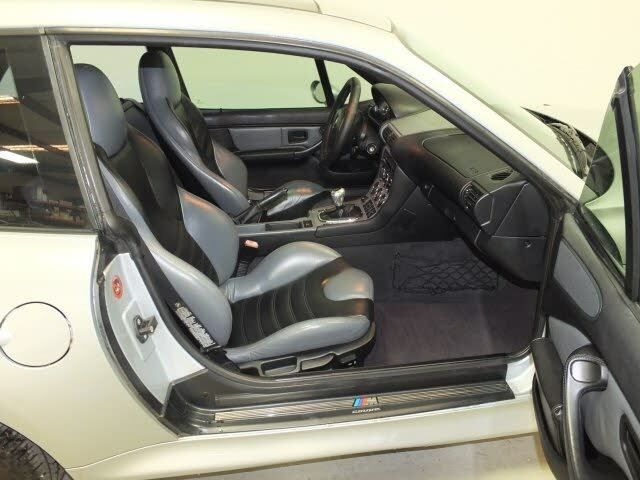 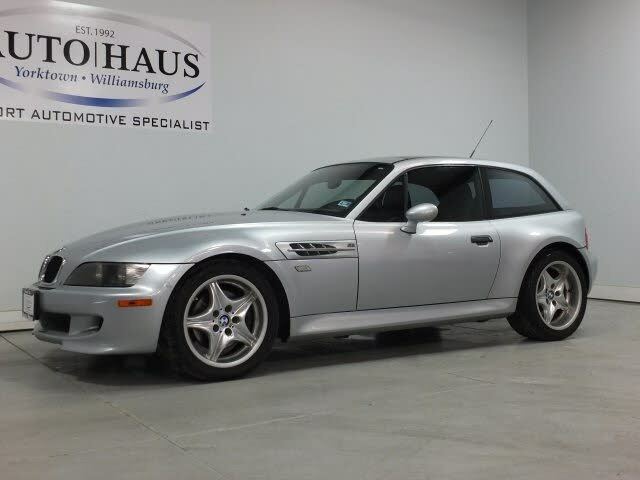 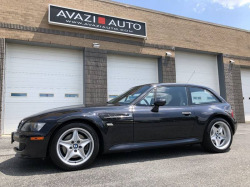 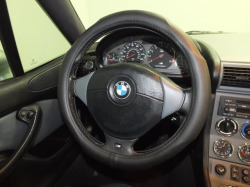 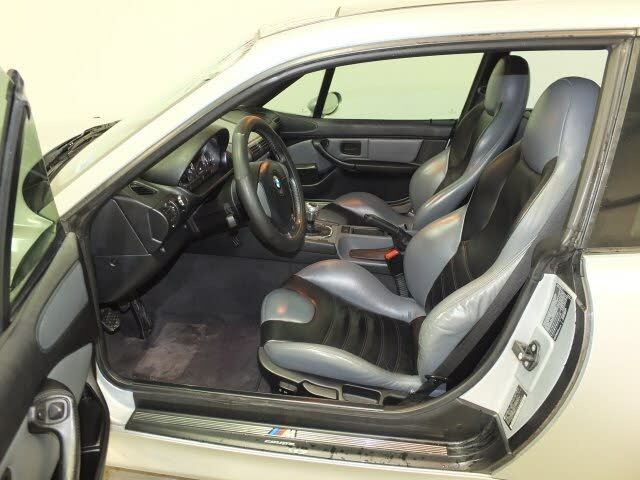 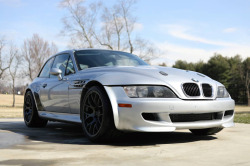 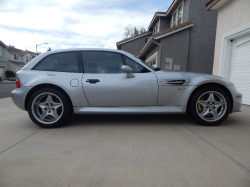 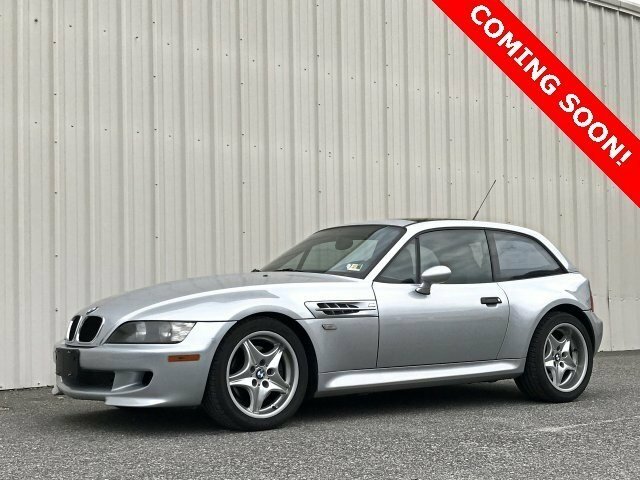 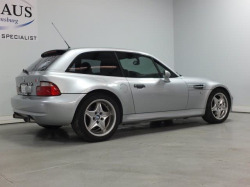 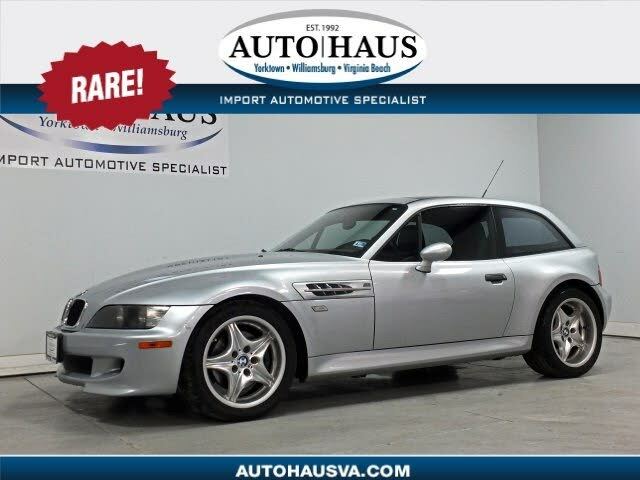 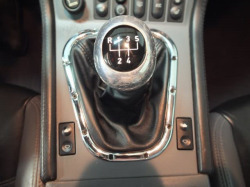 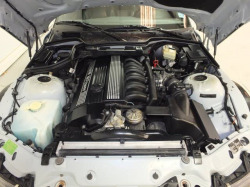 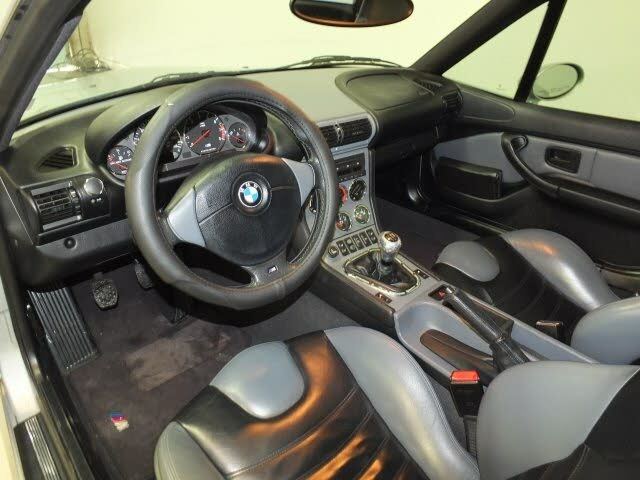 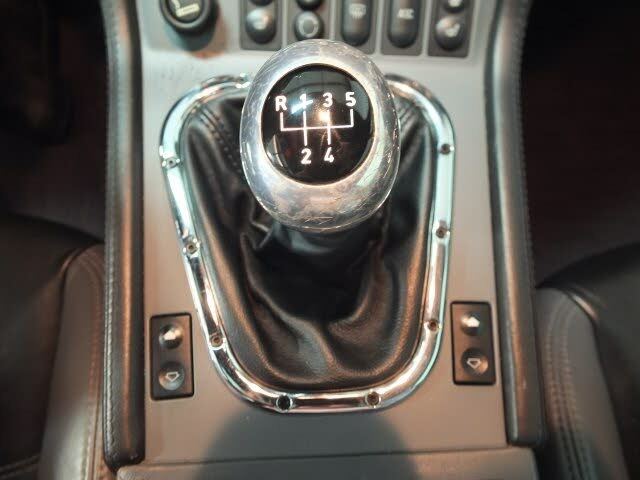 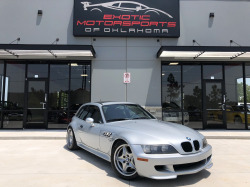 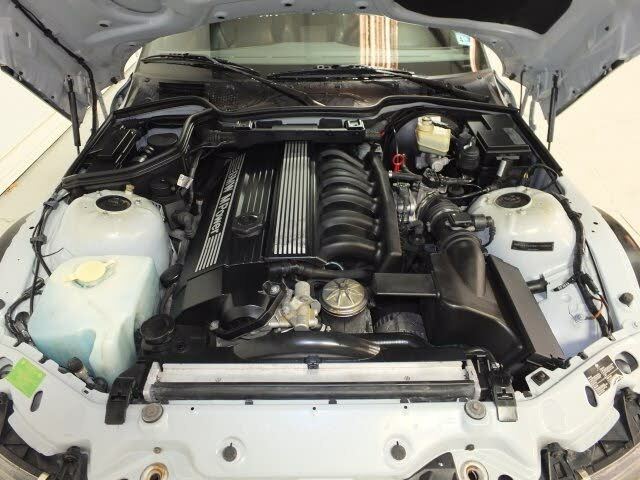 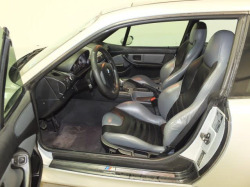 1999 BMW Z3 M Coupe Arktissilber Metallic RWD 5-Speed Manual 3.2L I6 Clean CARFAX. 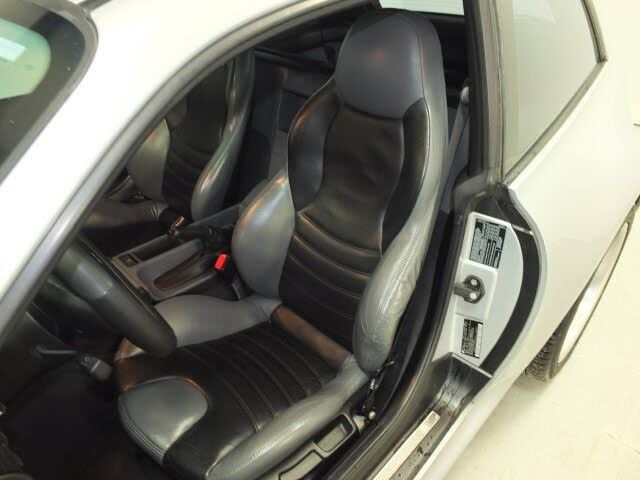 Added some new photos. 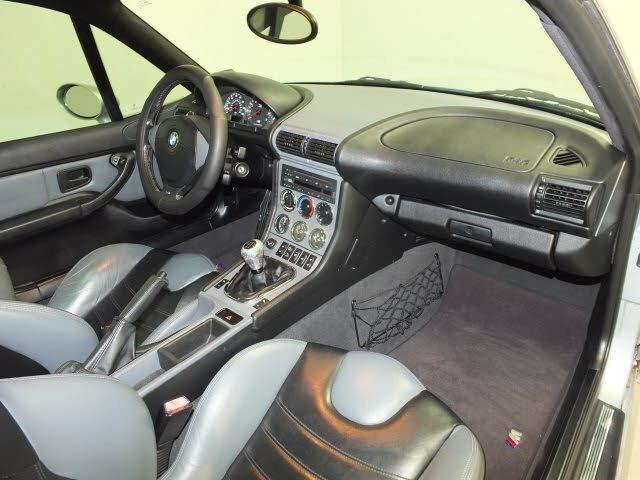 It looks mostly stock besides the shift knob and steering wheel cover. 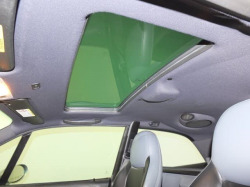 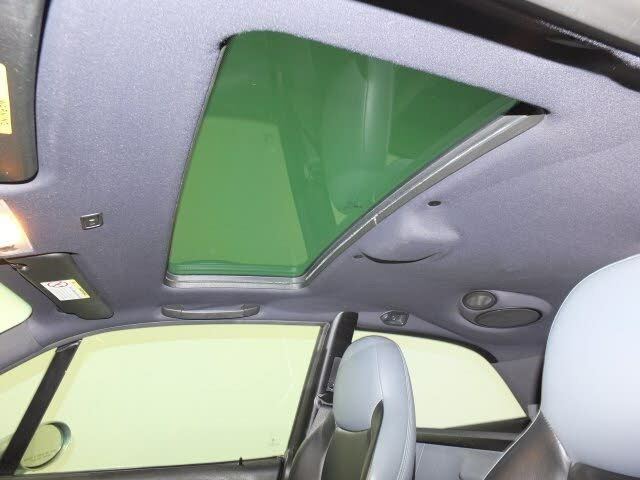 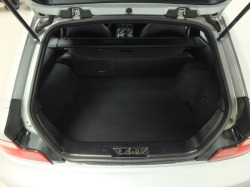 The driver seat bolster is a little rough and the back of the headliner is sagging. 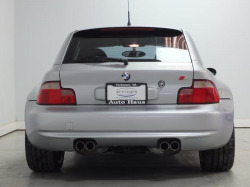 No photos yet. It has quite a few miles but a nice color combo. The price seems fair if it's in pretty good shape.